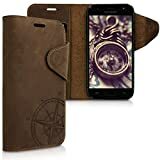 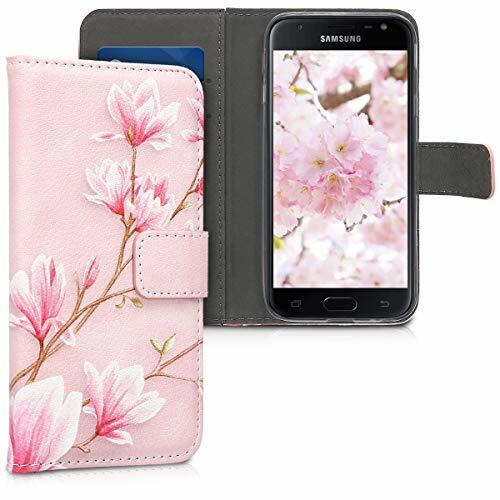 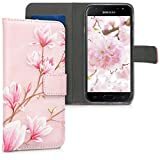 DURABLE: Faux leather material with magnolias design makes the case light yet rugged to resist drops, falls, scratches and shocks. 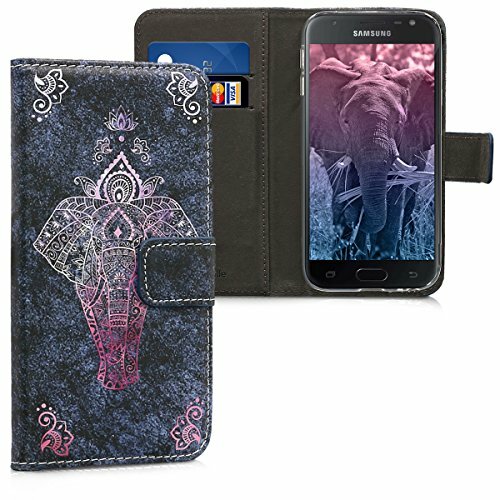 DURABLE: Faux leather material with elephant sketch design makes the case light yet rugged to resist drops, falls, scratches and shocks. 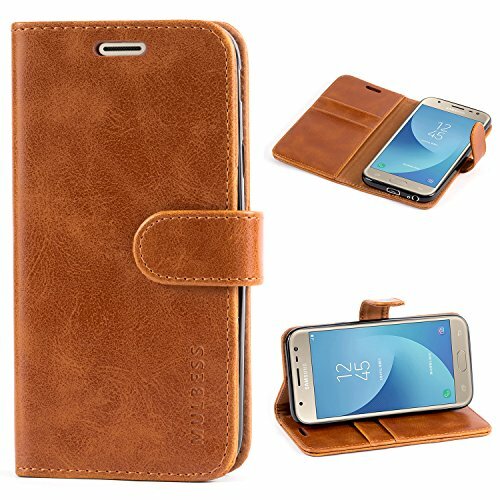 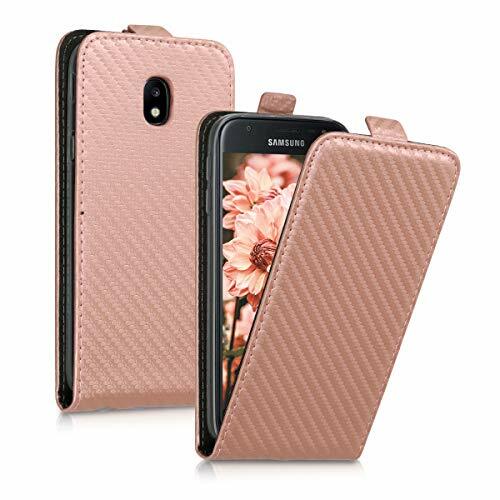 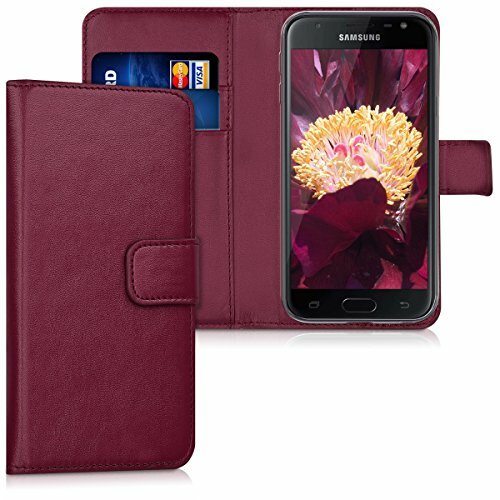 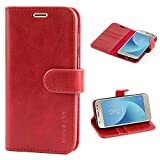 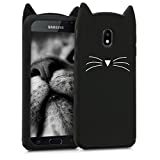 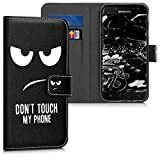 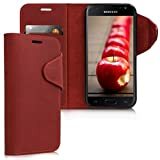 DURABLE: Faux leather material with Don't Touch my Phone design makes the case light yet rugged to resist drops, falls, scratches and shocks. 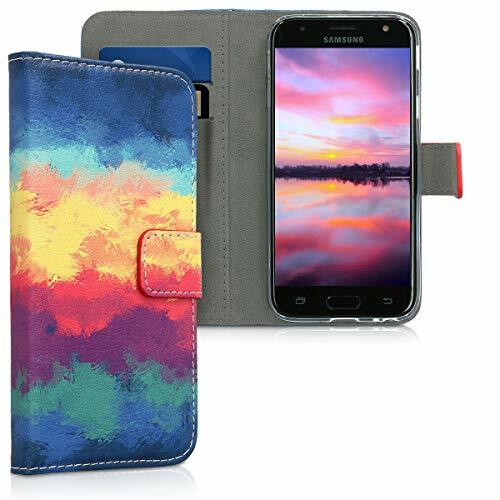 DURABLE: Faux leather material with multicolored design makes the case light yet rugged to resist drops, falls, scratches and shocks. 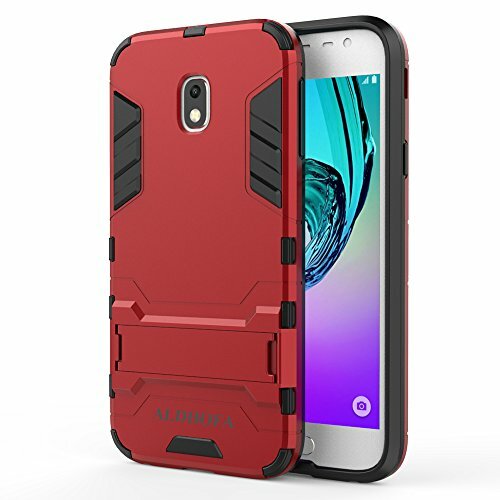 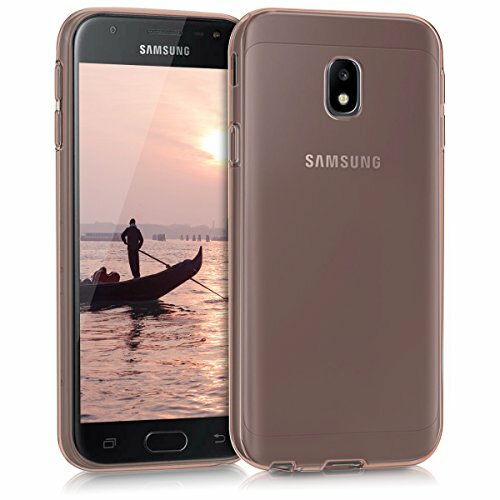 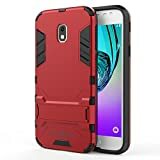 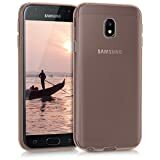 Compatible with Samsung Galaxy J3 2017, Not compatible with other phone model. 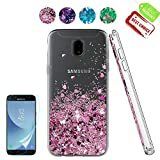 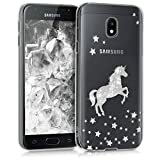 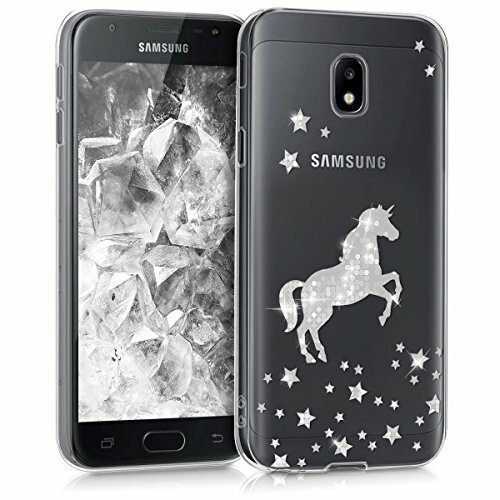 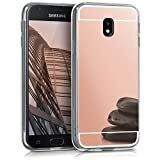 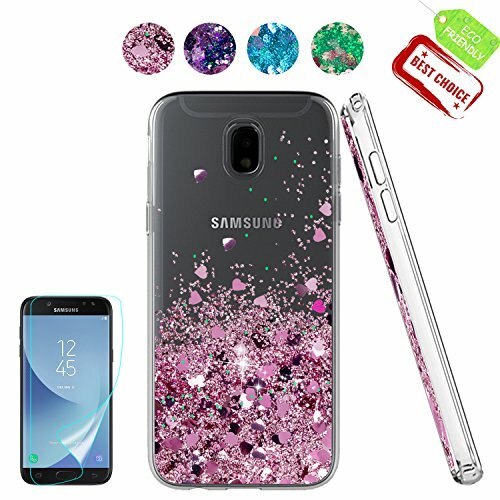 Gorgeous Bling Bling Style: Liquid glitter float freely makes you and your Samsung Galaxy J3 2017 phone look fashionable and perfect every day.Bring more fun to you. 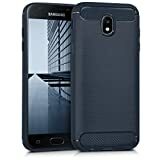 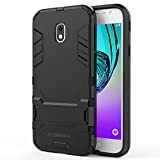 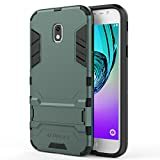 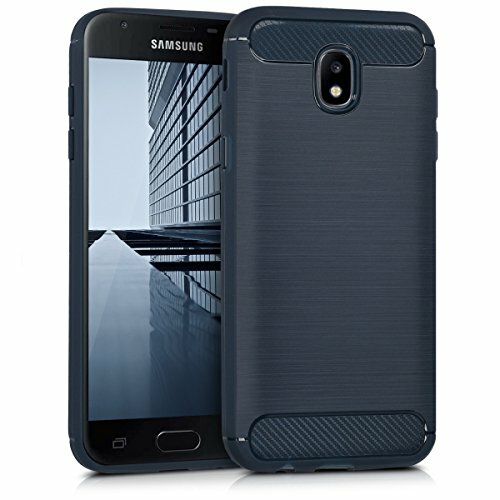 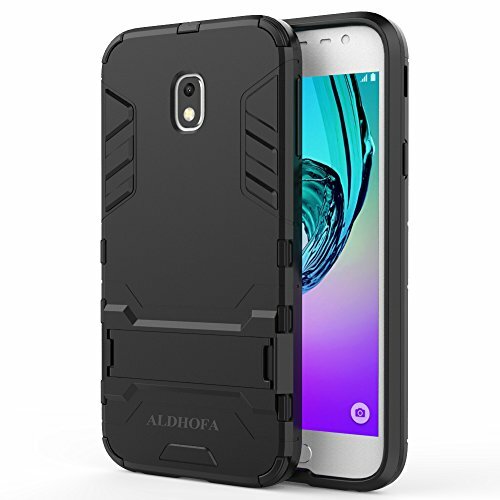 Light Weight & Shockproof: Flexible Soft TPU rubber silicone materials provides a perfect protection to your Samsung Galaxy J3 2017 cell phone against shocks, damages, dusts and scratches. 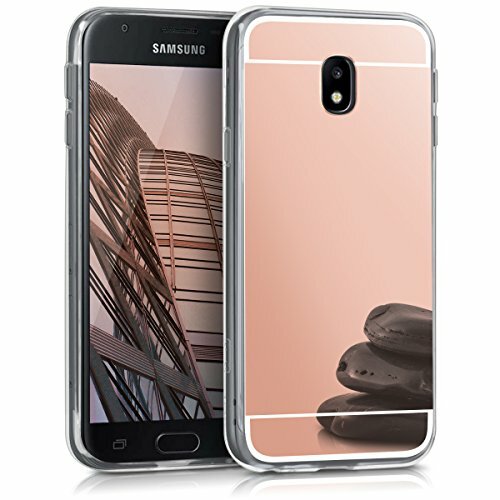 Precious Cutout & Design: Ultra Clear slim, Precious cutouts for speakers, charging ports, camera speakers, and mics. 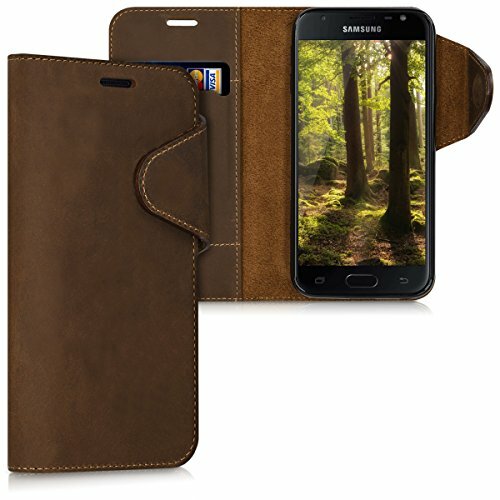 All buttons line up perfectly with the Samsung Galaxy J3 2017 phone. Warranty/Replacement/Refund: Our products come with 3 months warranty. 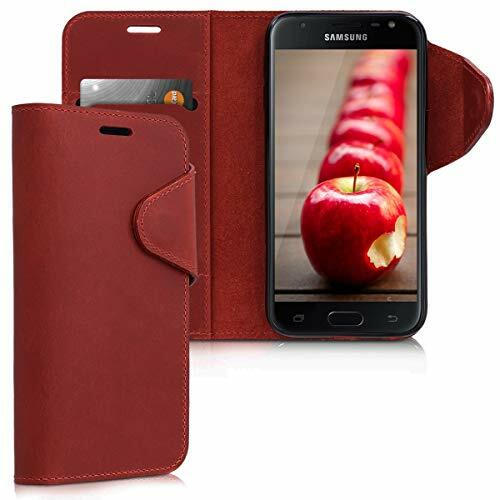 If the item you have received is defective in any way, please email us for replacement or refund.we will reply you within 7/24.